KTM has become the hot favorite of motorcycle enthusiasts since its foray into the Indian market a couple of years ago. The company is working the RC series of motorcycles to expand its fan base in the country. The RC series of bikes are souped up versions of the Duke twins, the Duke 200 and Duke 390. 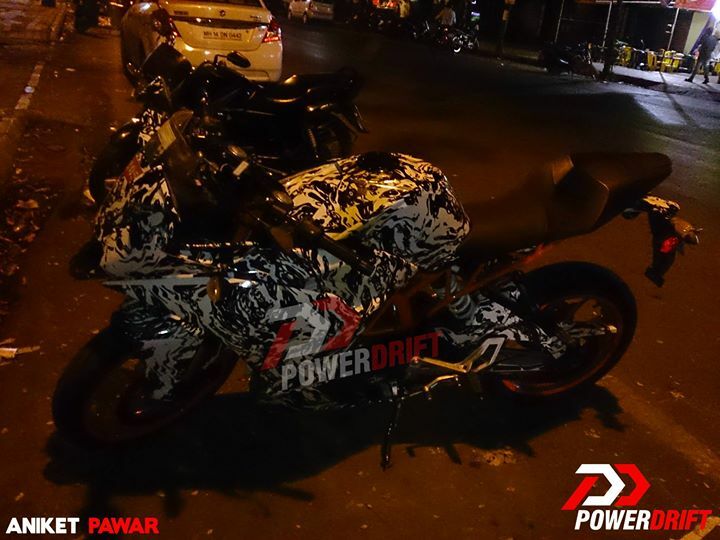 The RC stands for Race competition and the bikes will definitely live upto that moniker. 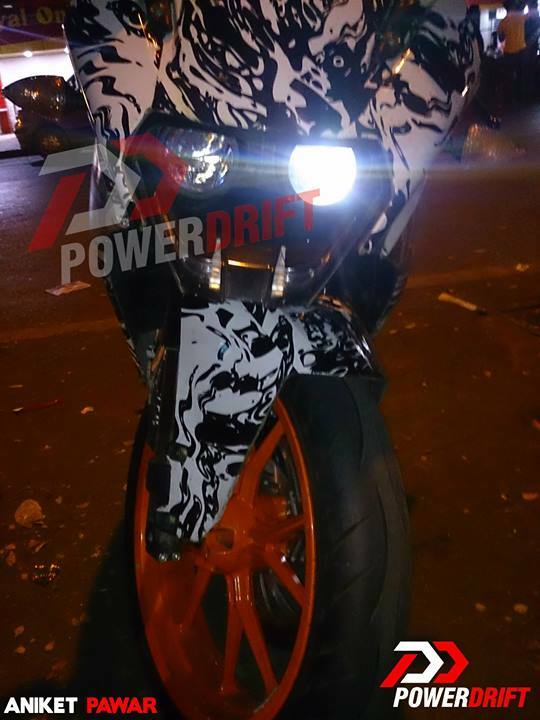 The KTM RC390 will produce the same power as the Duke 390 but will be much more track focused. 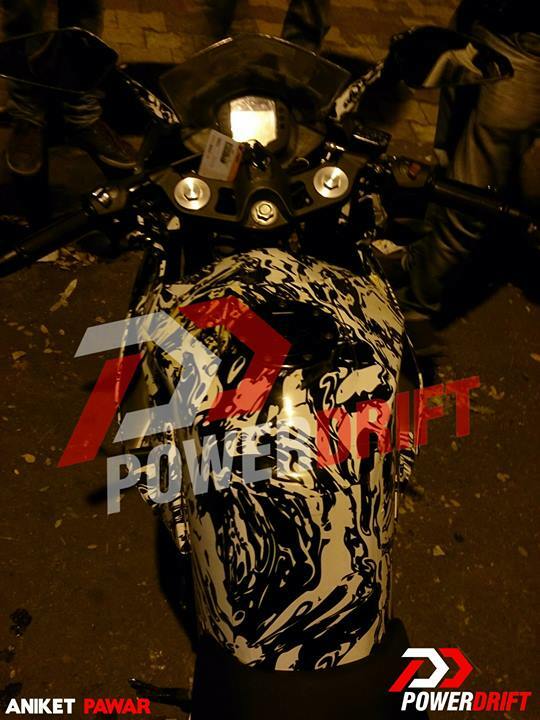 The bike will feature stiffer suspension to add to its already good handling property. The RC390 will sport clip-on handle bars, a faired front with dual headlamps and split seats. 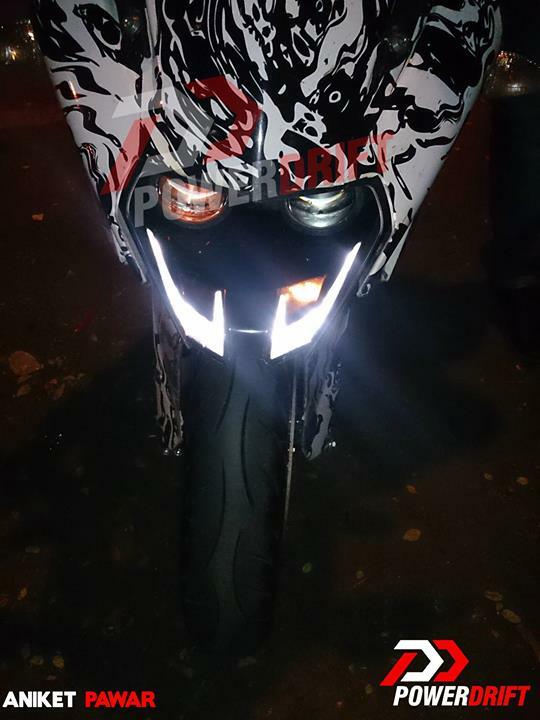 The front fairing will also house LED DRLs(daytime running lights) just below the projector headlights. We here at 4wheelreviews are mighty impressed with the effort put in by the design team to tick all the right boxes for the Indian market. The RC series of bikes will have a sportier riding position than the Duke series. Like i said earlier, the power figures will remain similar to the Duke series. The RC200 will produce 29 ps of power which is more than enough for a bike weighing as low as 137 kilos. The RC390 produces a troposhpheric power of 43.5 ps and with the scale reading just 147 kilos, the power-to-weight ratio is of epic proportions. The company was slated to display the RC bikes at the Auto Expo 2014 but decided against it. But now we can be sure of KTM going all out on expanding its model line-up in India. The company is targeting its sales at 50,00 units per year in the next couple of years. The bikes will be produced at the company`s plant in Chakan, Pune and will be priced just above the Duke series. This also helps distinguish what the customer wants : a stylish high powered bike or a rugged track-focused-adrenalin-rush-giving motorcycle. 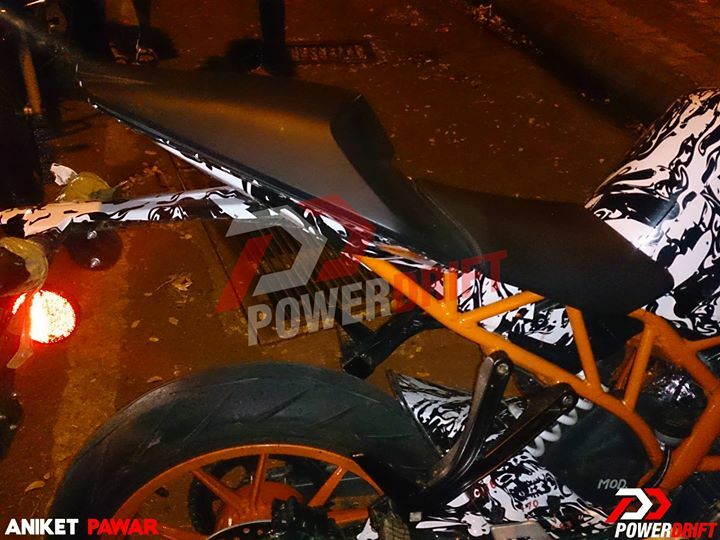 The RC series will be launched by the middle of 2014 by which, KTM plans to increase its production to cope with the (very high)expected response.